See You Next Year in Novi Sad, Serbia. 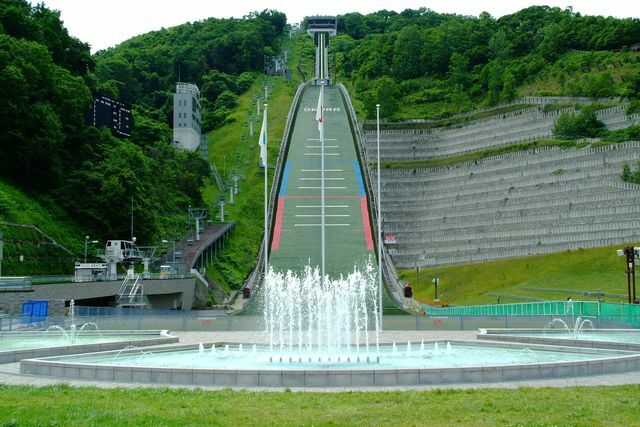 Photos kindly provided by Prof. Yuminaka at Gunma University, Japan. 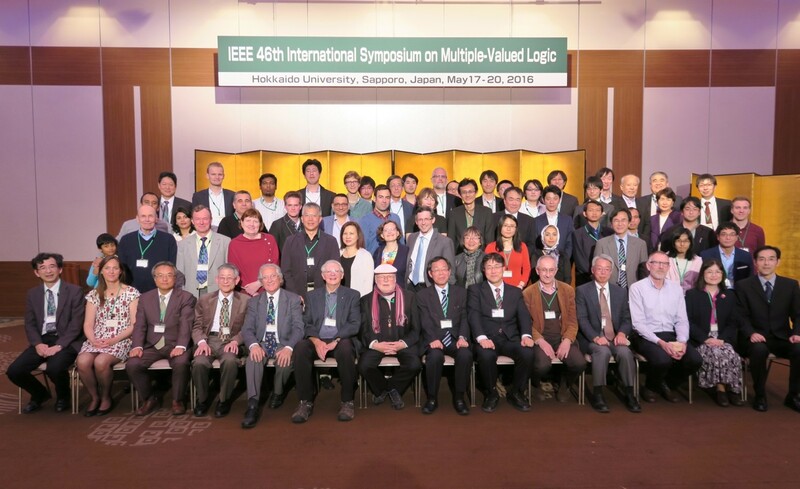 The Technical Committee on Multiple-Valued Logic of the IEEE Computer Society will hold its 46th annual symposium in Sapporo, Japan, on May 18-20, 2016. 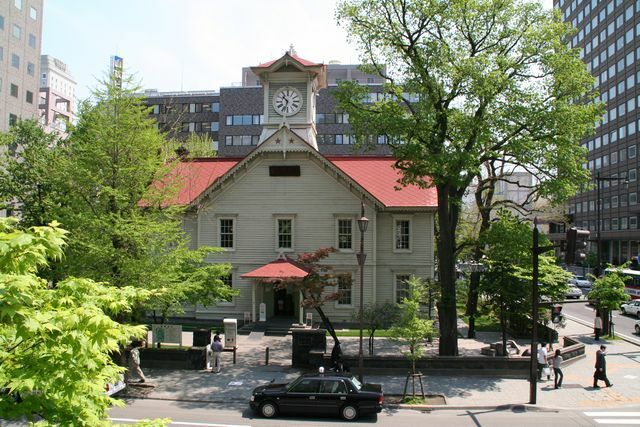 The symposium will bring together researchers from computer science, engineering, mathematics, and further disciplines to discuss new developments and directions for future research in the area of multi-valued logic and related fields. Research papers, surveys, or tutorial papers on any subject in these areas are within the scope of the symposium. In conjunction with the symposium, the following workshop will be held. Call for Papers English / Japanese (Aug. 3, 2016). » Photos at ISMVL 2016 are available (May 24, 2016). » ISMVL 2016 has successfully done. » Presentation Guideline was added on May 2, 2016. 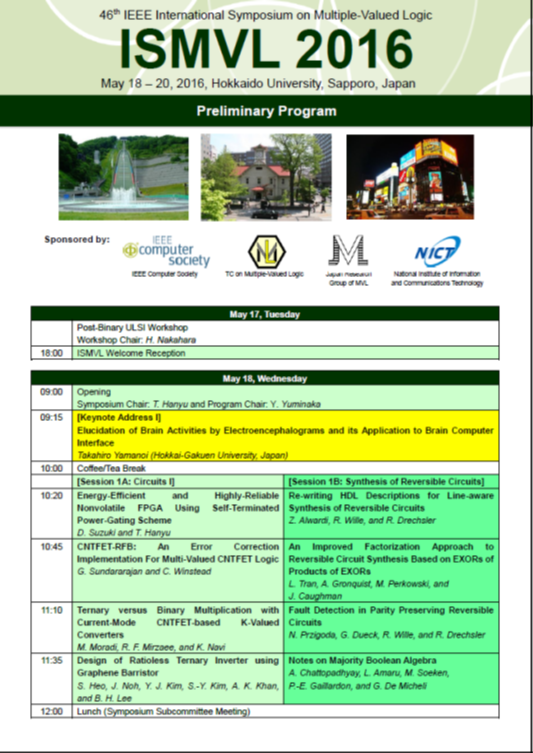 » Final Program was added on April 21, 2016. » The page for Social Events was added on Mar. 15, 2016. » Titles of Invited Talks were added on Mar. 15, 2016. 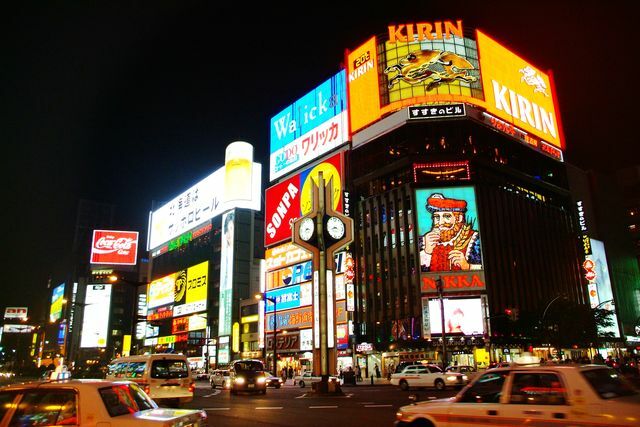 » Information on hotels was added on Feb. 12, 2016. » This site was open on May 15, 2015.